A new analysis shows employment in the insurance industry is steadily recovering nationally. 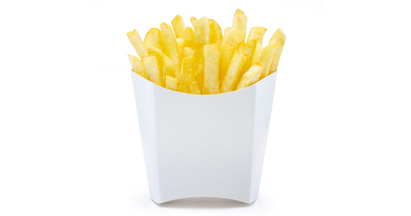 Connecticut’s share of the industry, however, has continued to decline. Jobs in the life insurance sector have been on a steep downward trend in Connecticut since 2009. 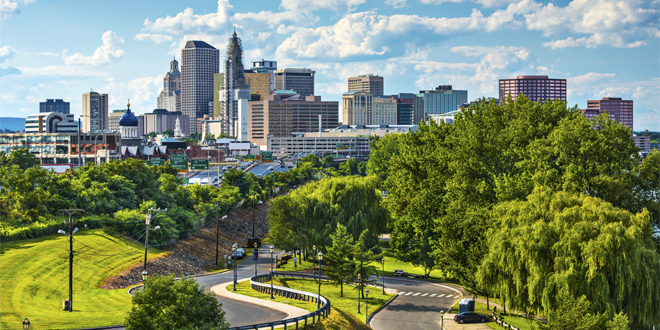 Insurance and financial services have long been key employers in Connecticut, and Hartford of course styles itself as the nation’s insurance capital. The state is estimated to have about 115,000 employees in insurance and financial services. Other centers are threatening its dominance with a stronger recovery from the recession. Next Are You Qualified to Sell? 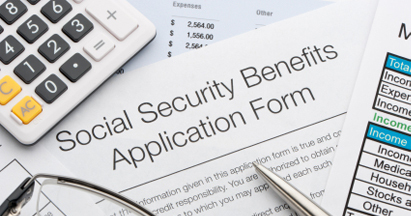 How Soon Should You Take Social Security?